This is the dB Technologies Tour Cover for B-Hype 12. 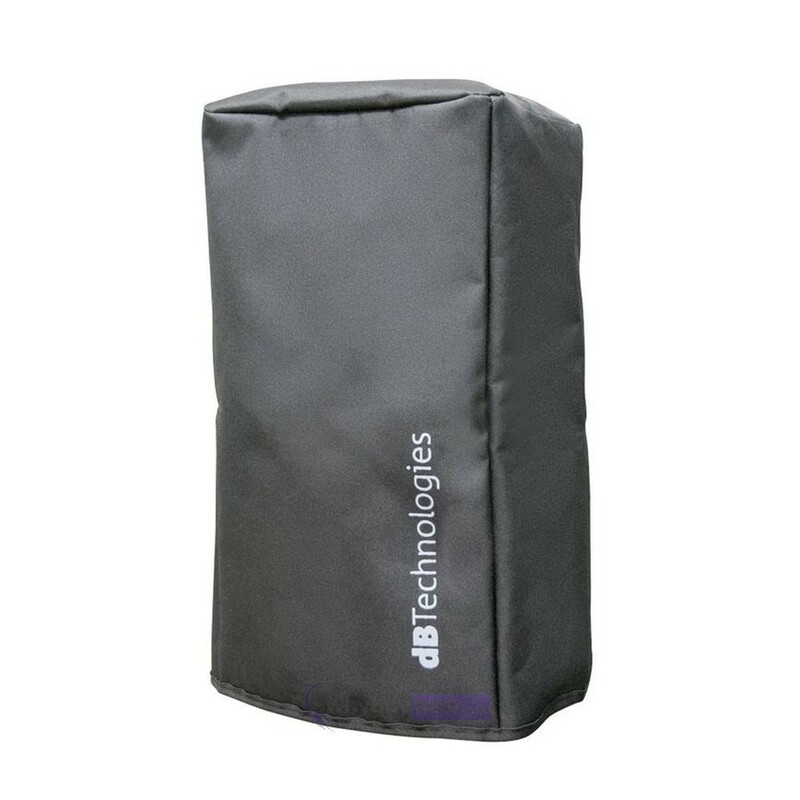 Whether you're a touring artist, mobile DJ or a venue you know how important it is to protect your equipment, and the dB Technologies B-Hype 12 is no different - no matter how robust the speaker it can still get damaged by dust and dirt. 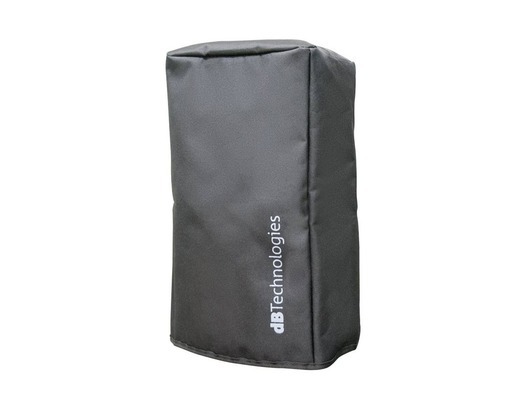 This handy cover is an official product from dB Technologies and its splash-proof synthetic material will help to keep your speaker safe and ultimately help to increase its lifespan.